Some good things do not always have a good beginning. Michealangelo Francis lost two of his ex-pupils in a road accident. This deeply troubled him and he wanted to do something about it. He wanted to teach young minds how to get mature with the machine. Michaelangelo says, “a machine does not have a brain of its own”. 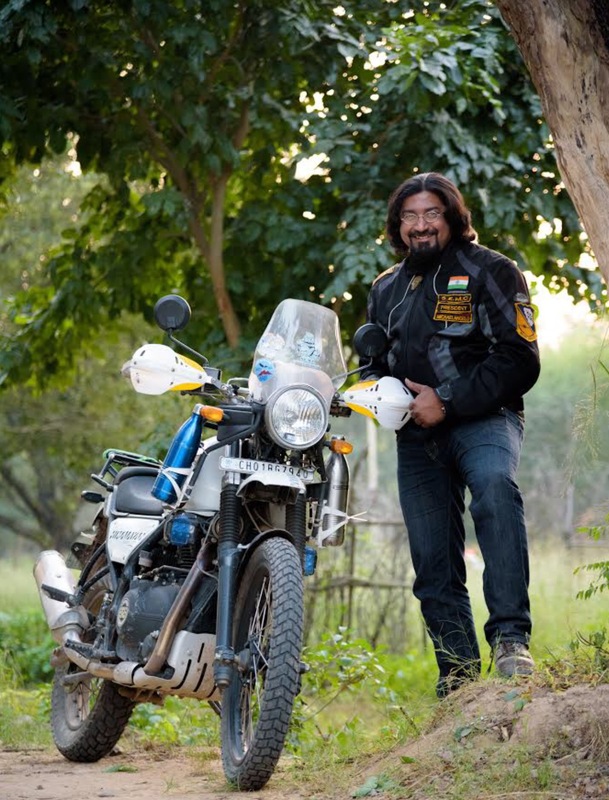 So understanding a machine becomes very vital part of driving or riding a vehicle. 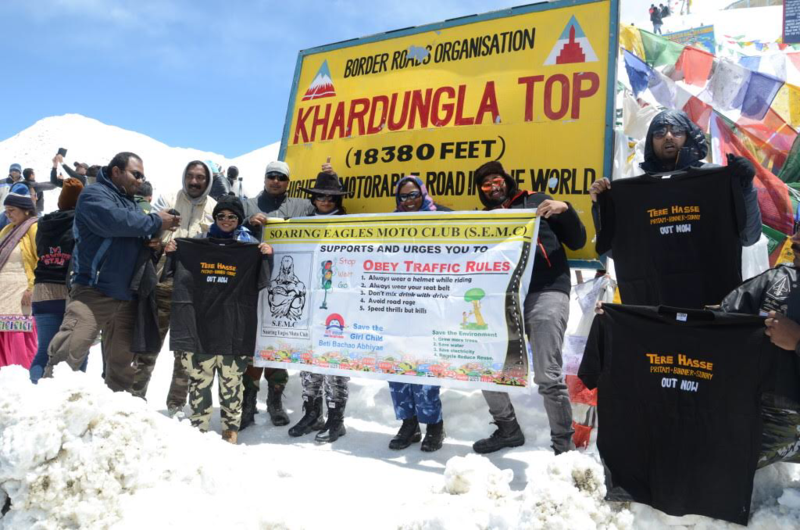 With a concern for reducing road accidents, he started – ‘Soaring Eagles Moto Club’ along with his friends, Gulshan Singh Bhinder, Ira Bogra, Pritam Singh Pardesi. 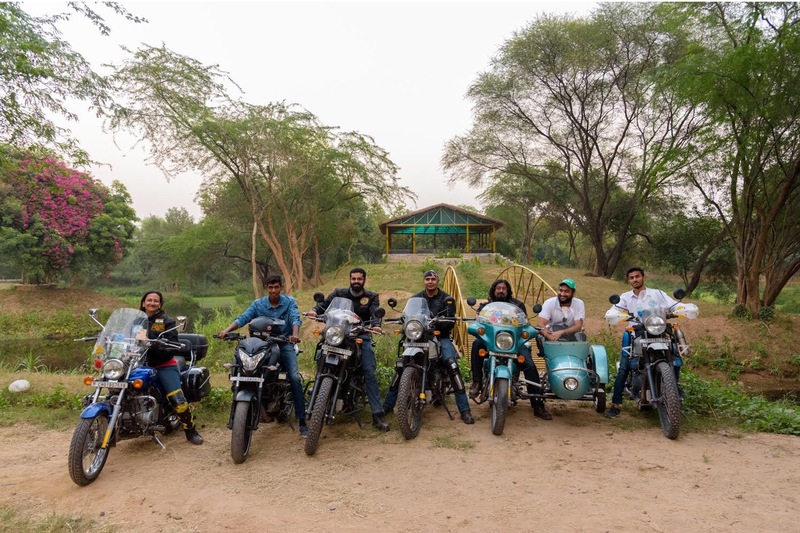 Later Sahil Nanda, Manuraj Singh Saggu, Stan Kropiunik, Tony Thomas, and Rahul Nathan joined in. 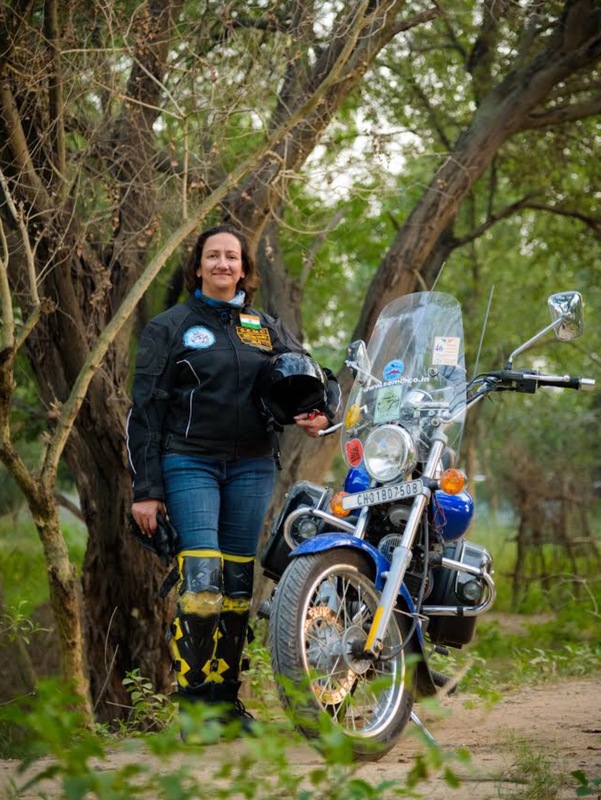 The main purpose of starting this club was to educate young riders about road safety. Many of his past pupils and friends are supporting him in his work. 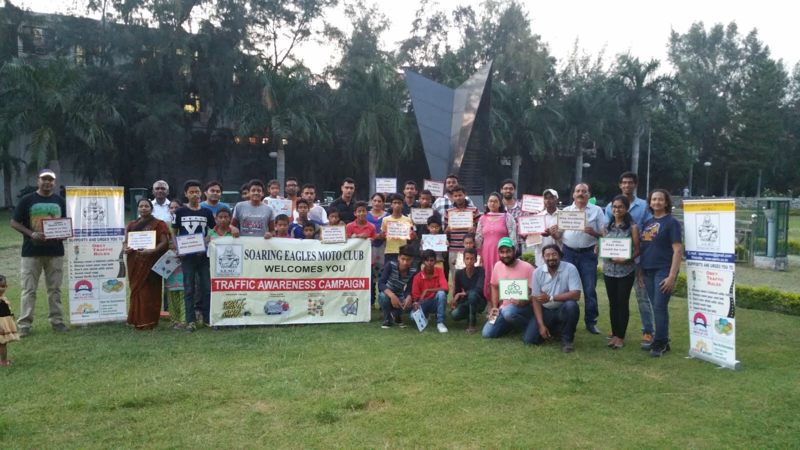 Soaring Eagles Moto Club has conducted number of seminars on road safety in -Himachal Pradesh, Haryana and Punjab especially in Chandigarh, Panchkula and Mohali. When they conduct seminars on road safety they not only talk about bikes and cars but also make people aware of Environmental crisis, Protecting child rights and Saving the girl child. No wonder these riders are different from others. They ride with a purpose. Something really fascinating about the club is, wherever they conduct traffic awareness campaigns in schools and cities they make sure they plant a fruit sapling in that particular place, the value being that just as the plant bears fruit, so will their awareness drive will bear fruit in young riders life. With road accidents on rise, their service to humanity is truly Noble. We wish them all the best. We are proud of the work you do. Previous He wanted to see the world from top, so he climbed Everest !!! Next Your Unique Journey with Gideon Nielsen, Denmark.